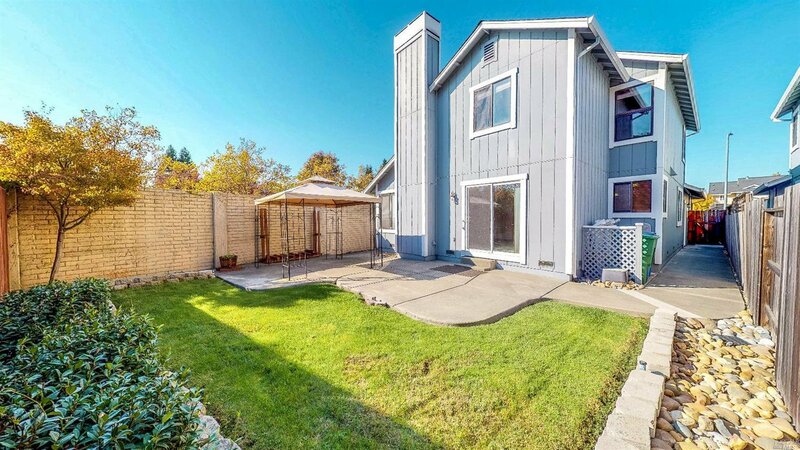 Lovely & private end of cul-de-sac location! 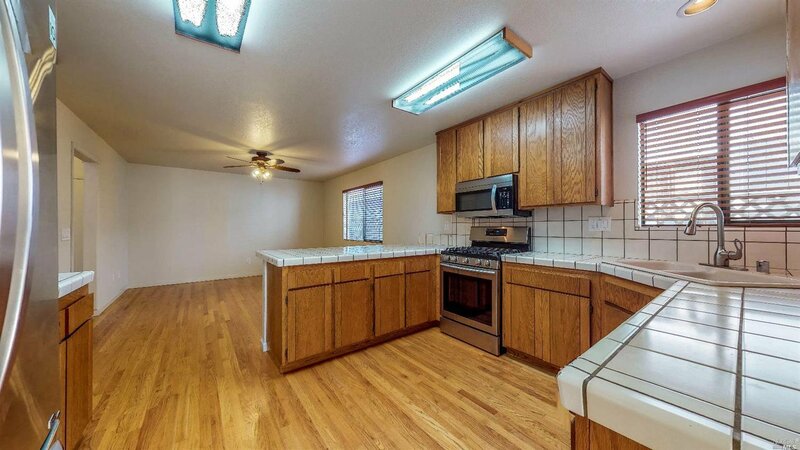 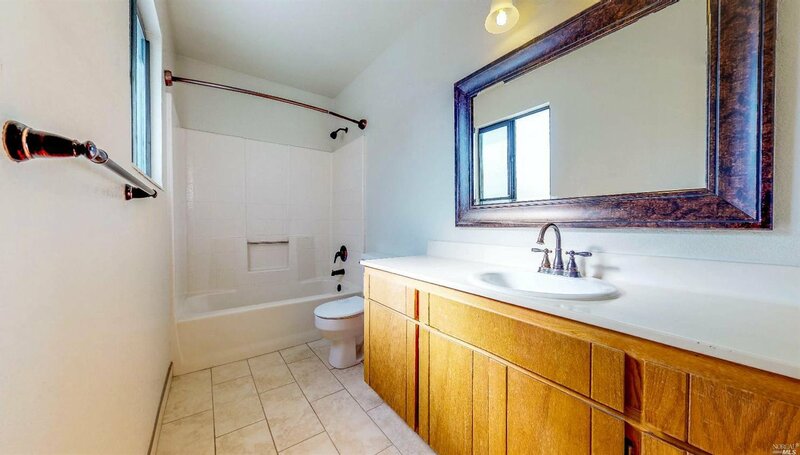 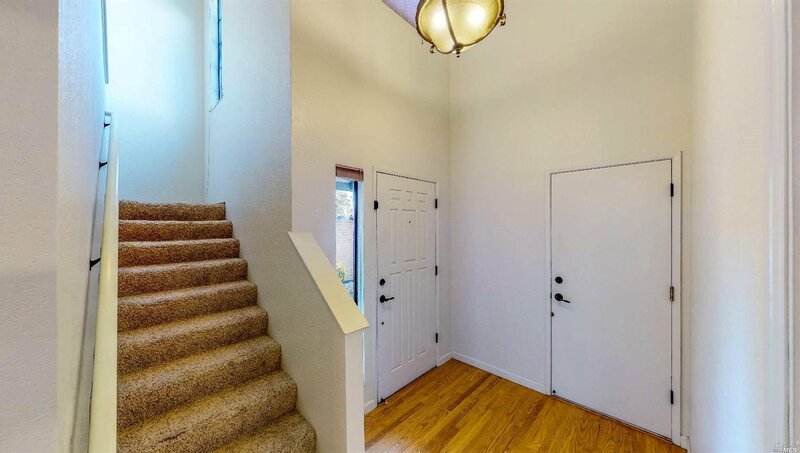 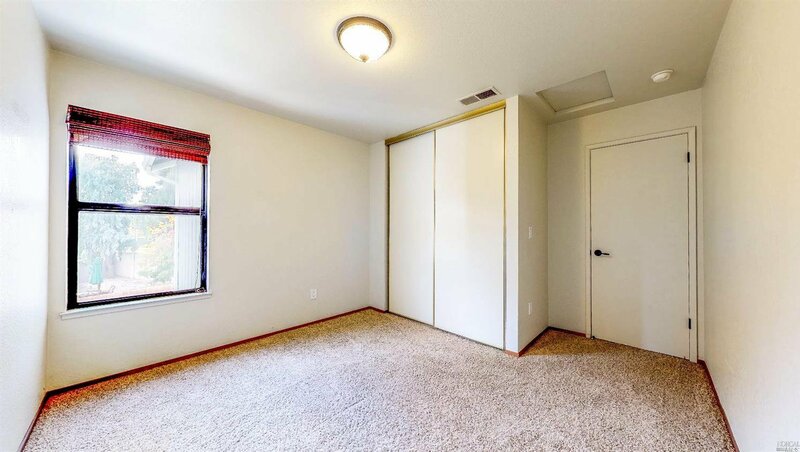 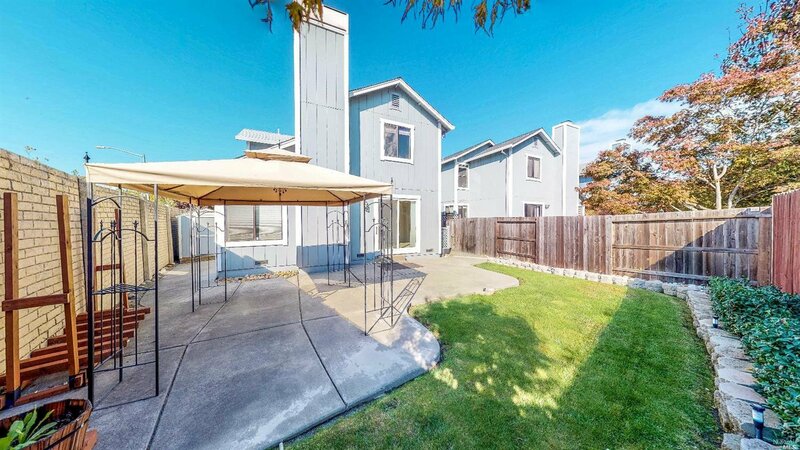 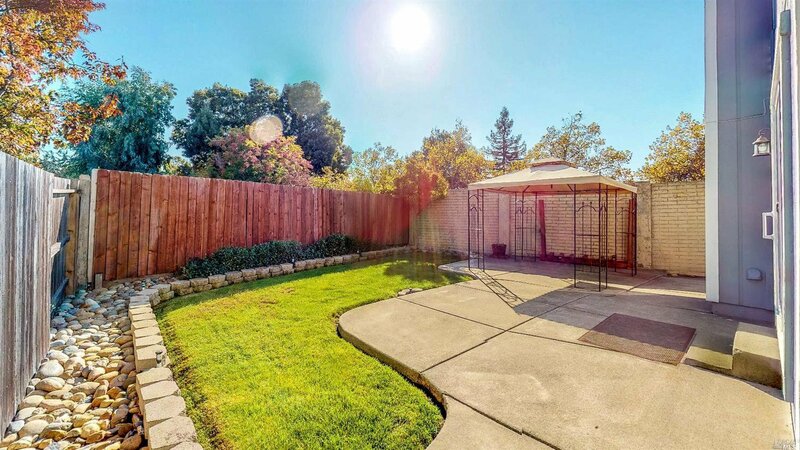 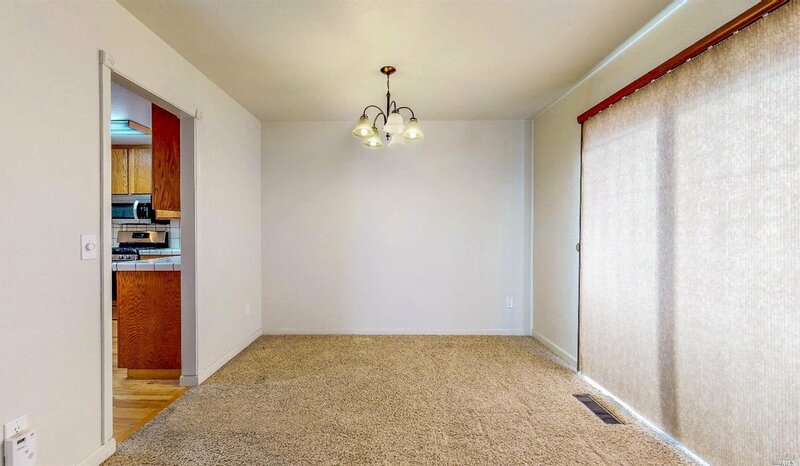 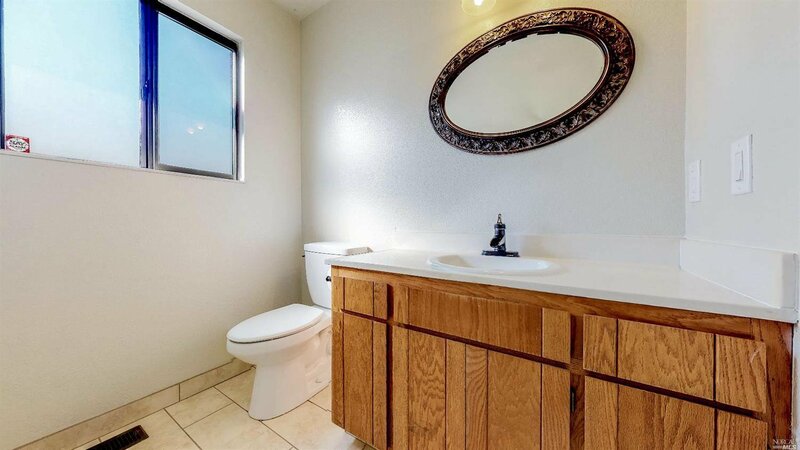 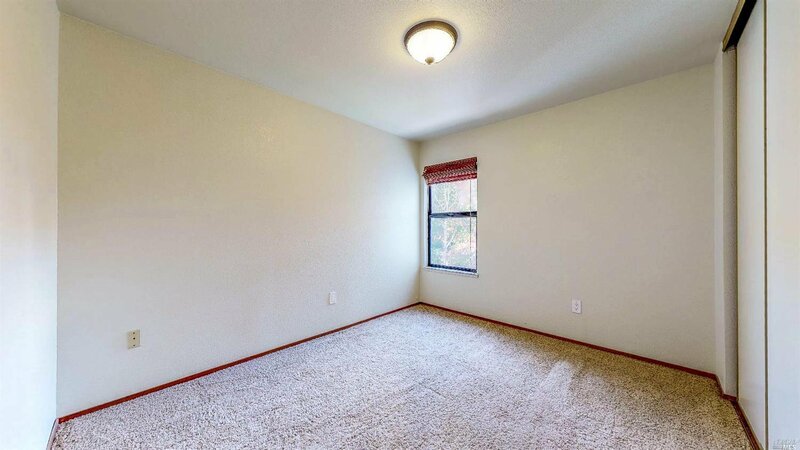 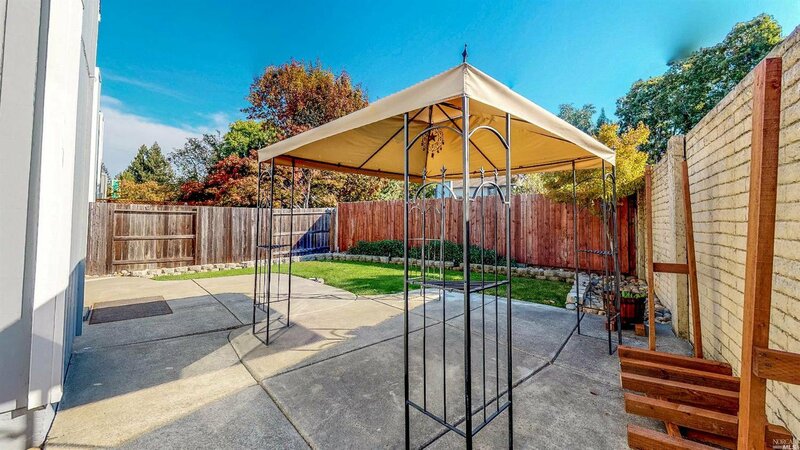 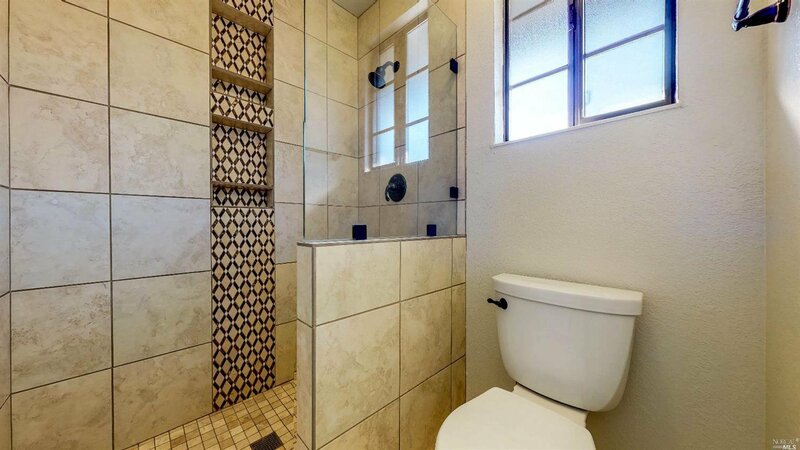 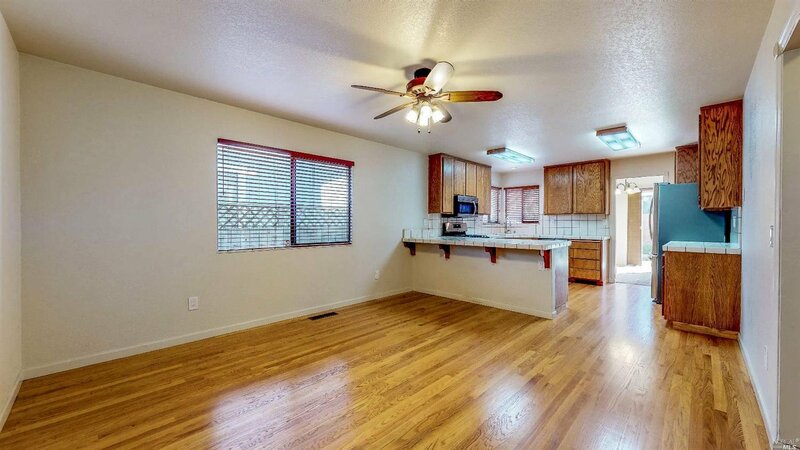 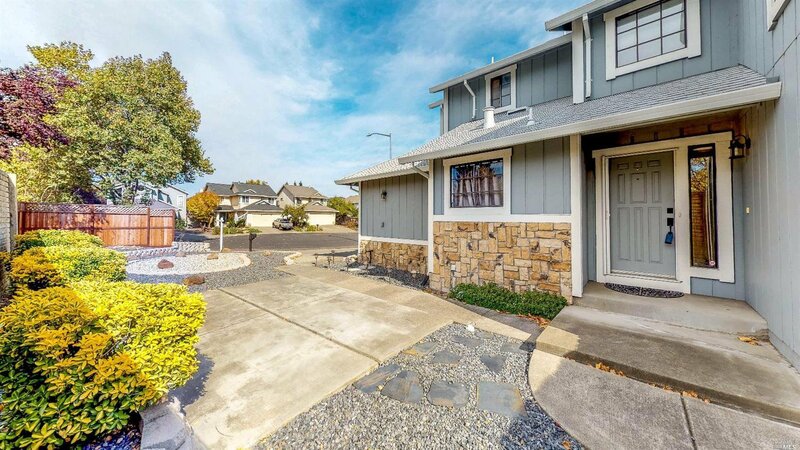 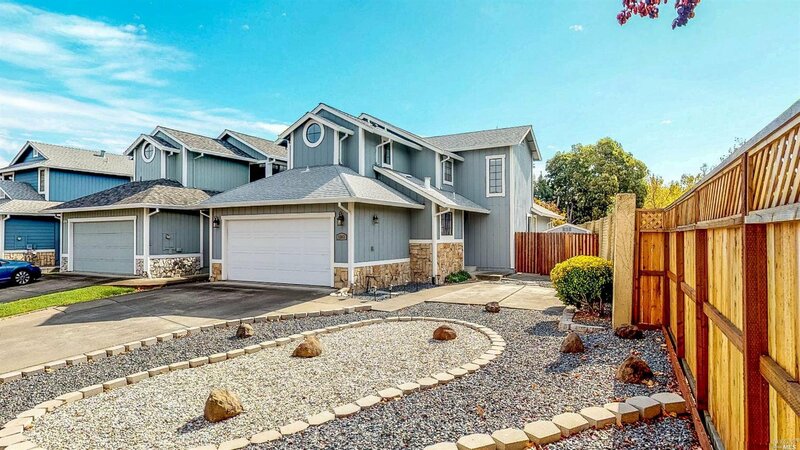 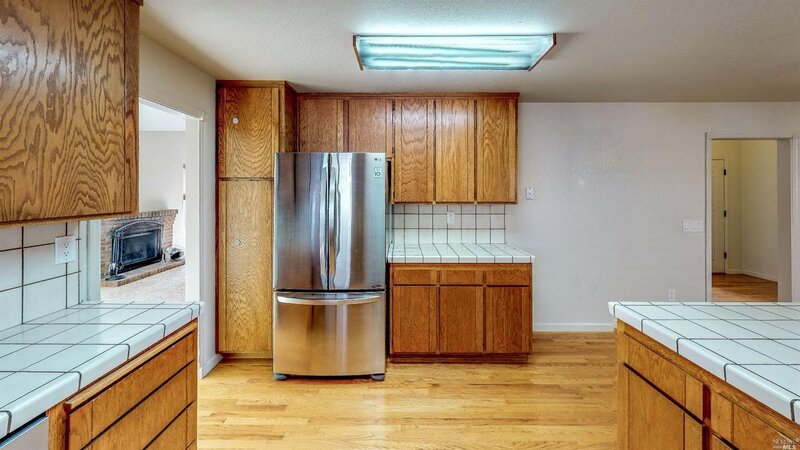 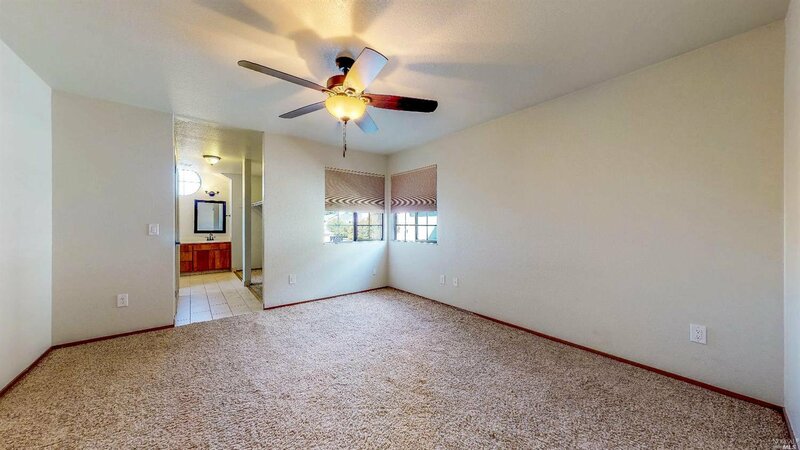 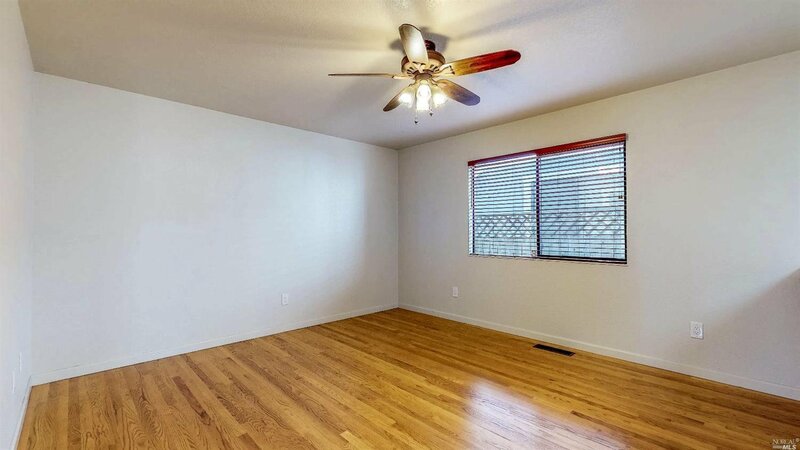 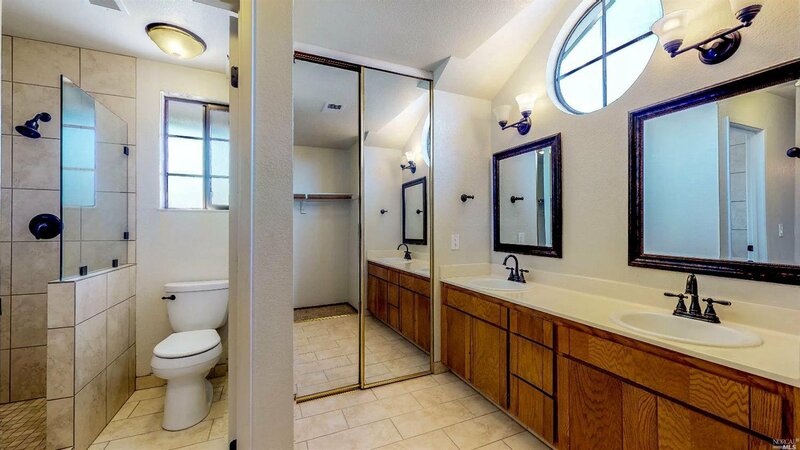 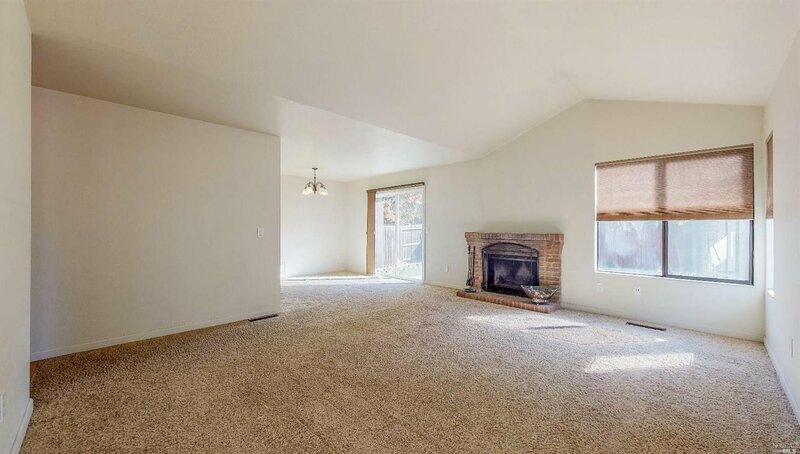 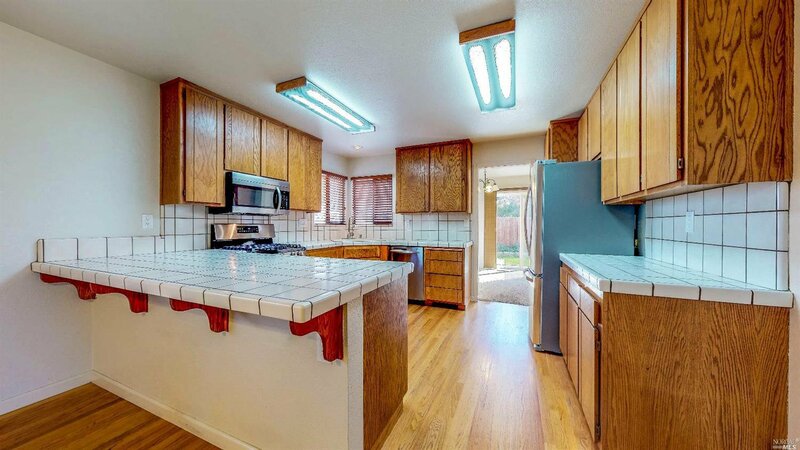 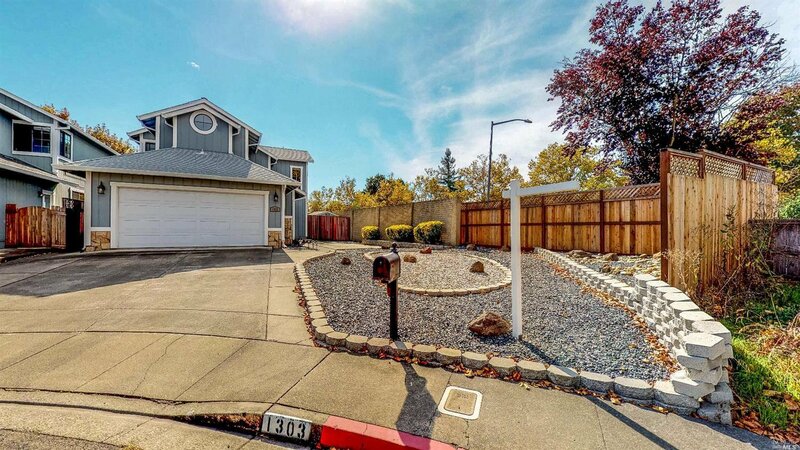 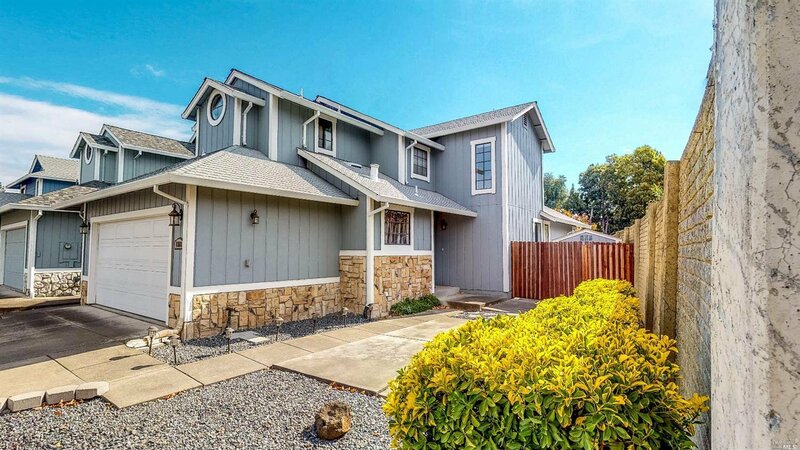 Come view this spacious 3 bdrm, 2.5 bath home located in the desirable M section of Rohnert Park. 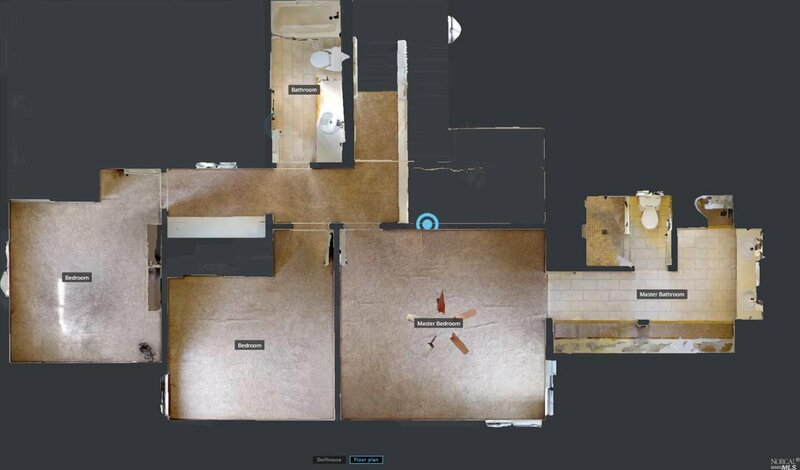 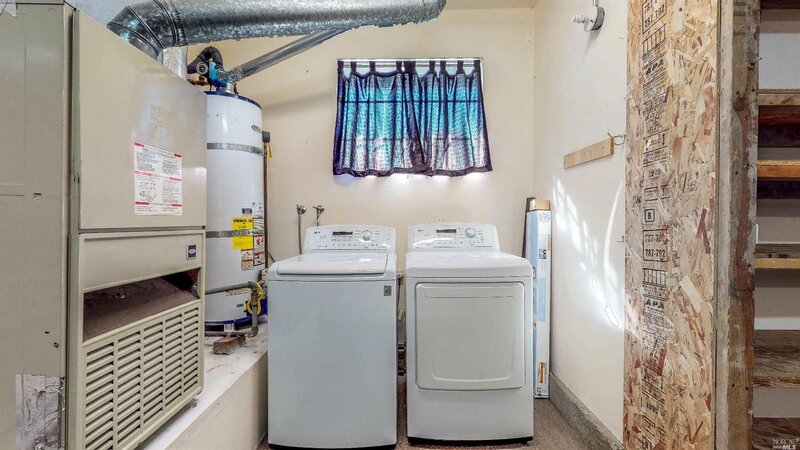 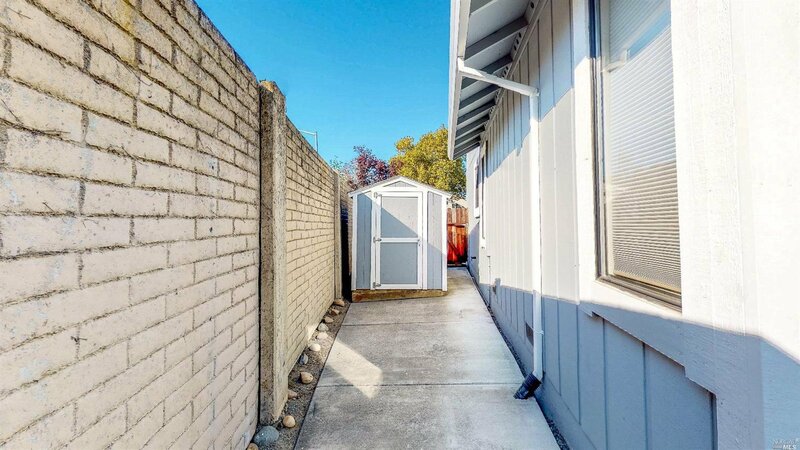 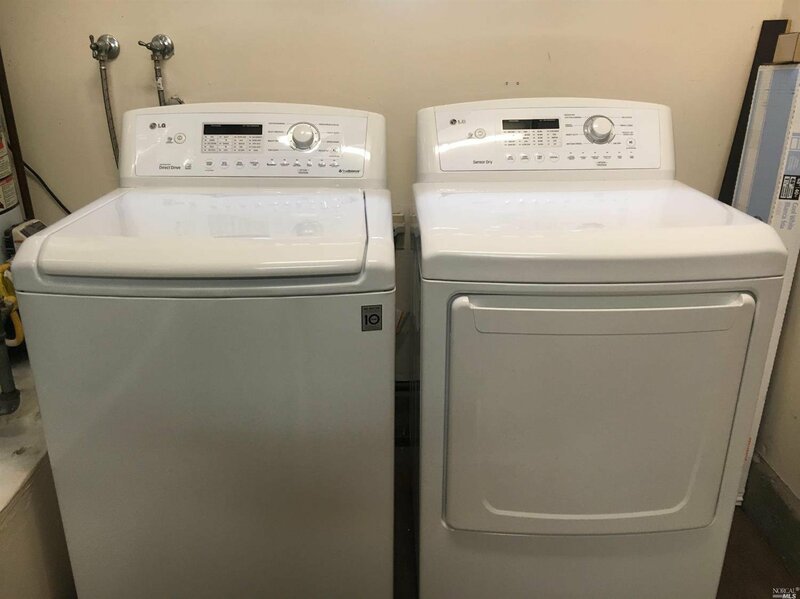 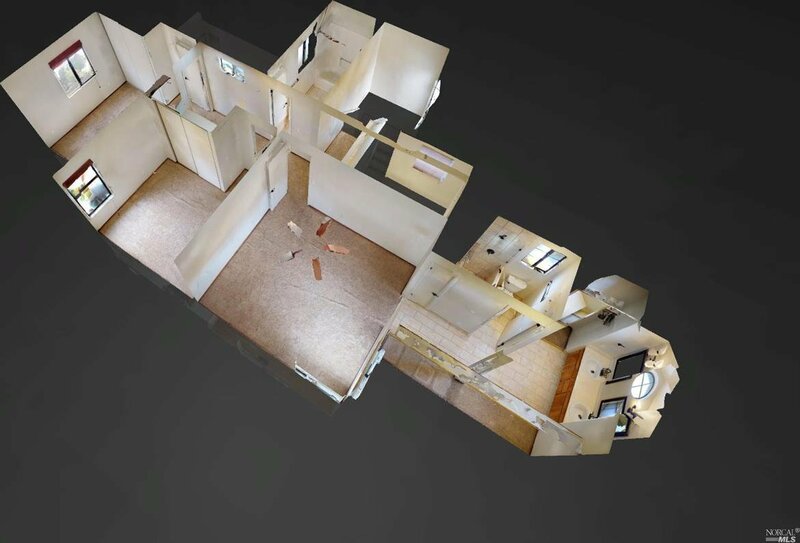 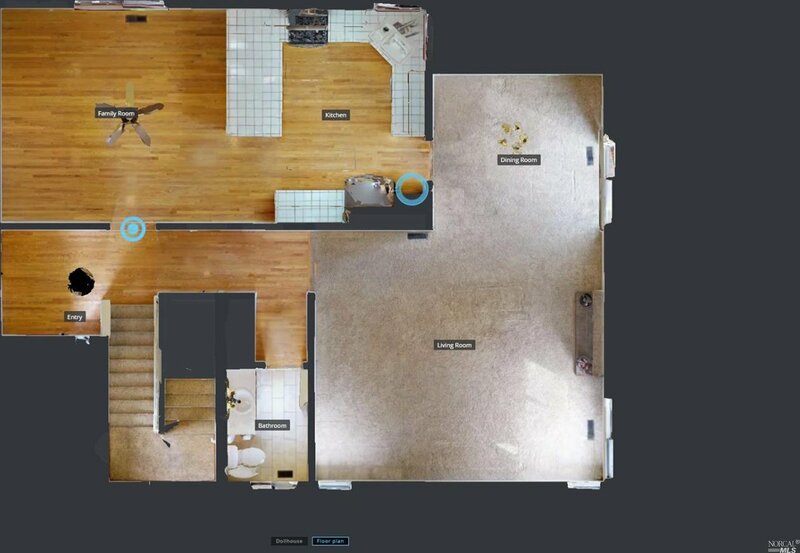 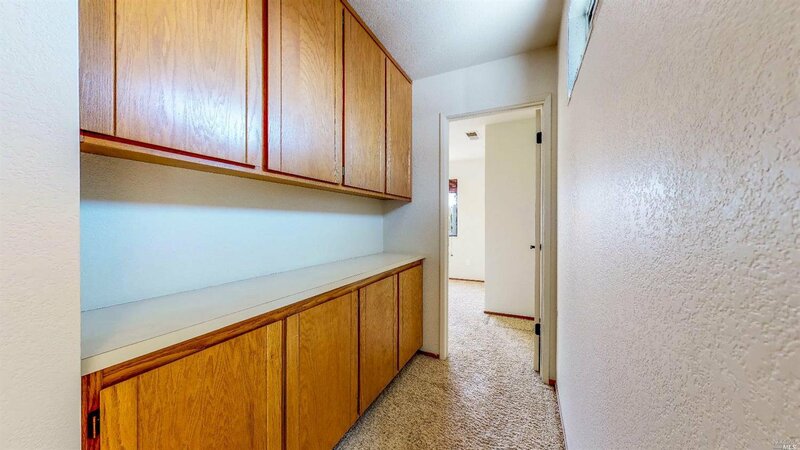 Potential for RV parking, new roof, gutters & chimney cap, new exterior paint, new hardware, plumbing fixtures & lighting throughout the home, new garage door, all appliances included and recently installed. 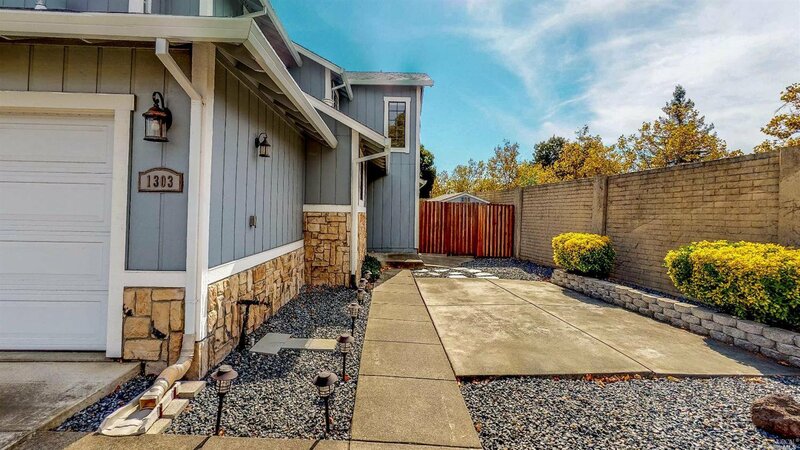 New exterior landscaping, Tuff Shed with power, updated bathrooms & custom window coverings.